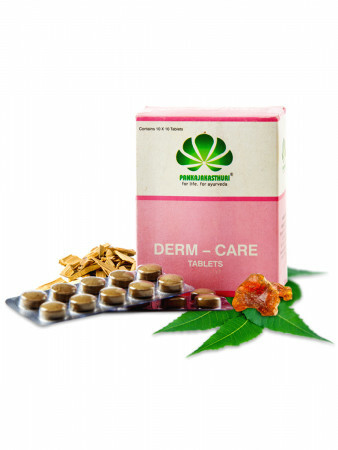 With skin diseases on the rise, Derm Care is a medicine that is going to help you fight a wide spectrum of skin diseases. 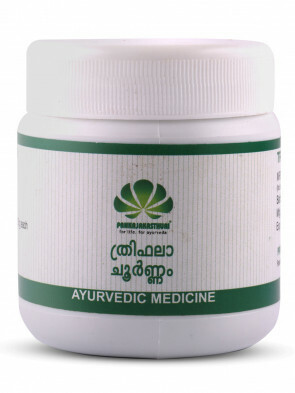 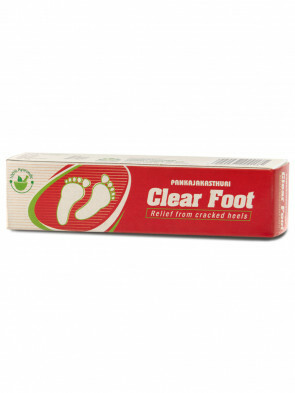 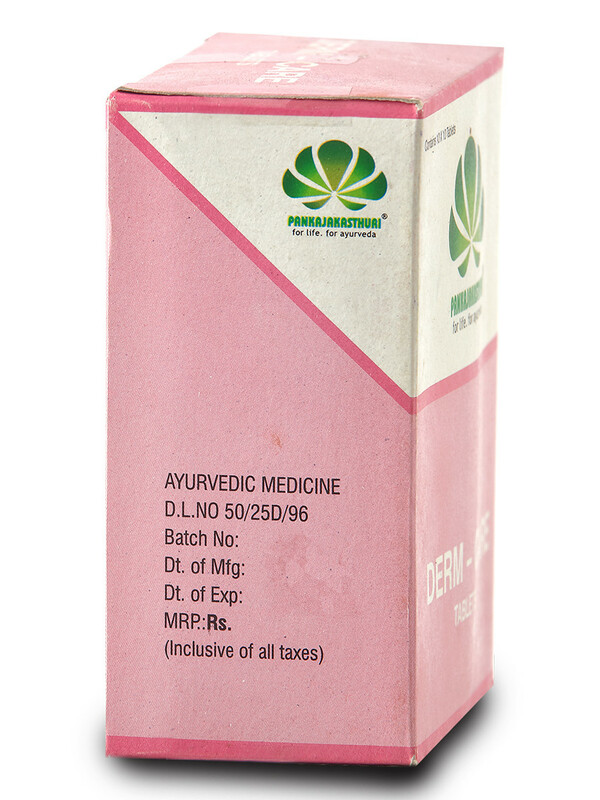 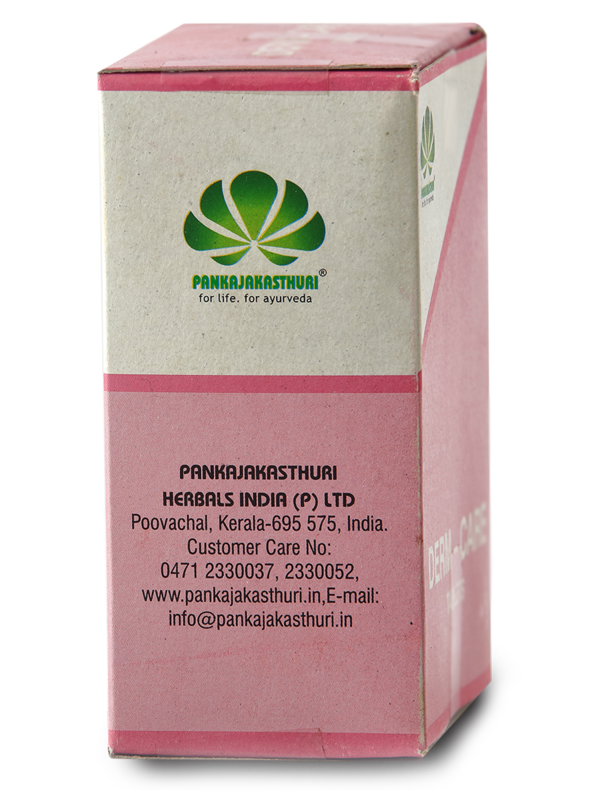 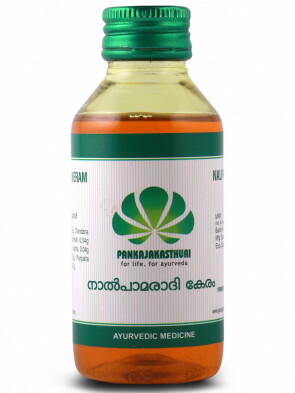 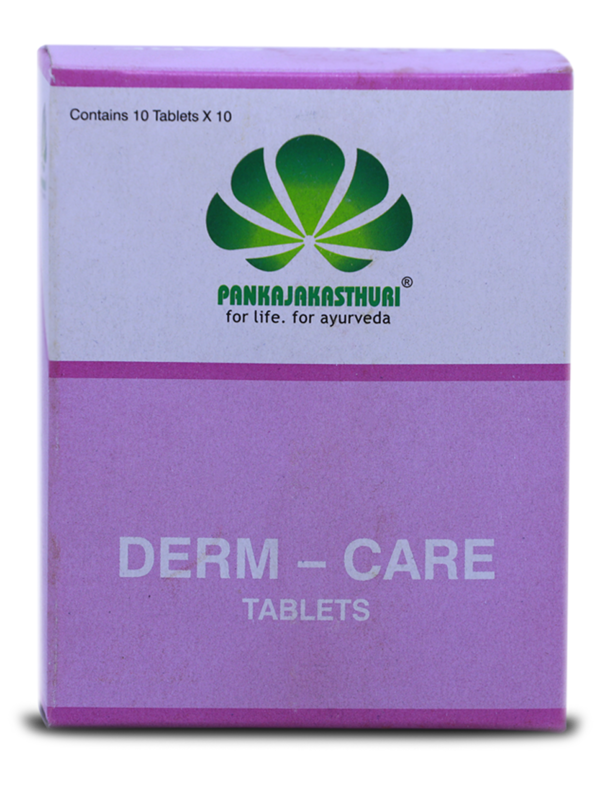 *The anti fungal, anti bacterial and anti inflammatory action of Derm Care Tablets give prompt, complete relief from all types of skin infections and inflammations. Adult: 2 tabs thrice daily.